The Cornwall Channel is a dedicated TV Channel for Cornwall that brings local content to the Sky and Freesat platforms. 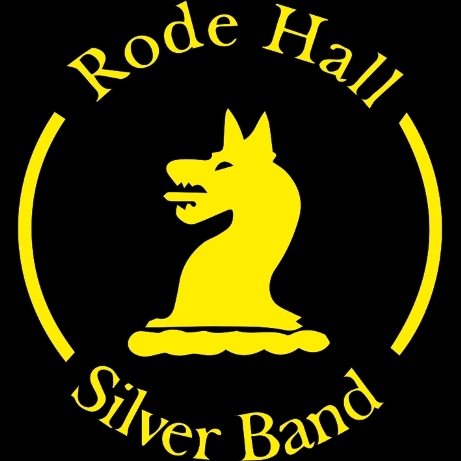 They were present at the West of England Bandmen's Festival at Bugle in June and produced this extensive documentary that was broadcast on Sky. For more information about The Cornwall Channel visit their website or or Facebook page.